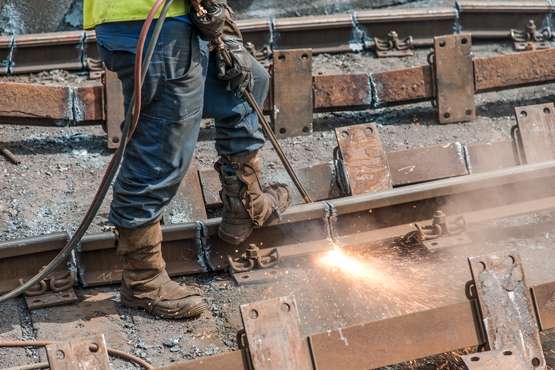 Whether steel scrap, alloyed scrap or non-ferrous metals of all kinds – you are at the right place. We take over your materials and transport, store and sort them for further processing. 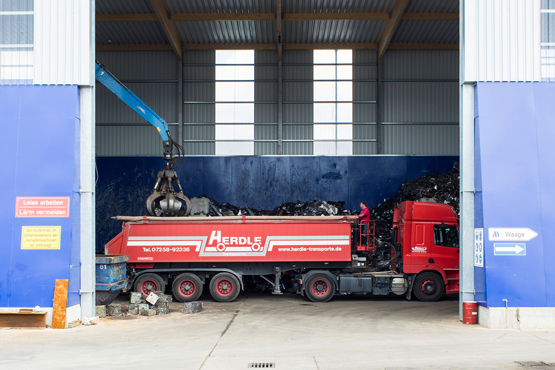 In addition to the scrap trade and the disposal of private and commercial waste, the logistics of recycling materials and dismantling are among the core competencies of Eberhard Mayr GmbH & Co KG. 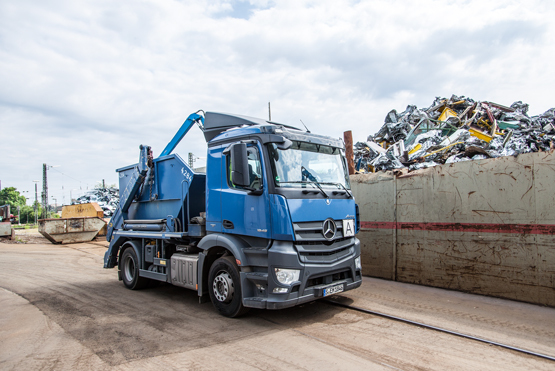 Thanks to our ideal locations and a tight network of partnerships, we represent the essential link between the waste collection sites and the processing industry. This ensures the worldwide stream of material and also stable and attractive prices for our customers in the long term. 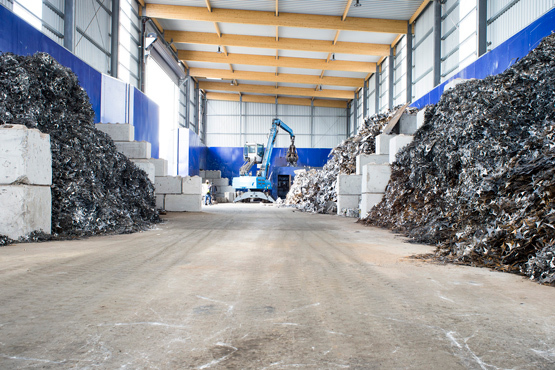 As a certified recycler and scrap metal specialist, we acquire steel scrap, alloyed scrap and non-ferrous metals of all types and transport, store and sort these materials for further recycling. With the provision of containers, we offer a disposal logistics system tailored to your needs, which allows you to easily dispose of waste and materials of all kinds. Our modern fleet of vehicles and qualified specialists combined with the latest logistics solutions ensure that your transport orders are carried out appropriately in a timely manner. Our trained team offers professional demolition and dismantling work such as complete and partial demolitions, removals, gutting of buildings or special demolitions.